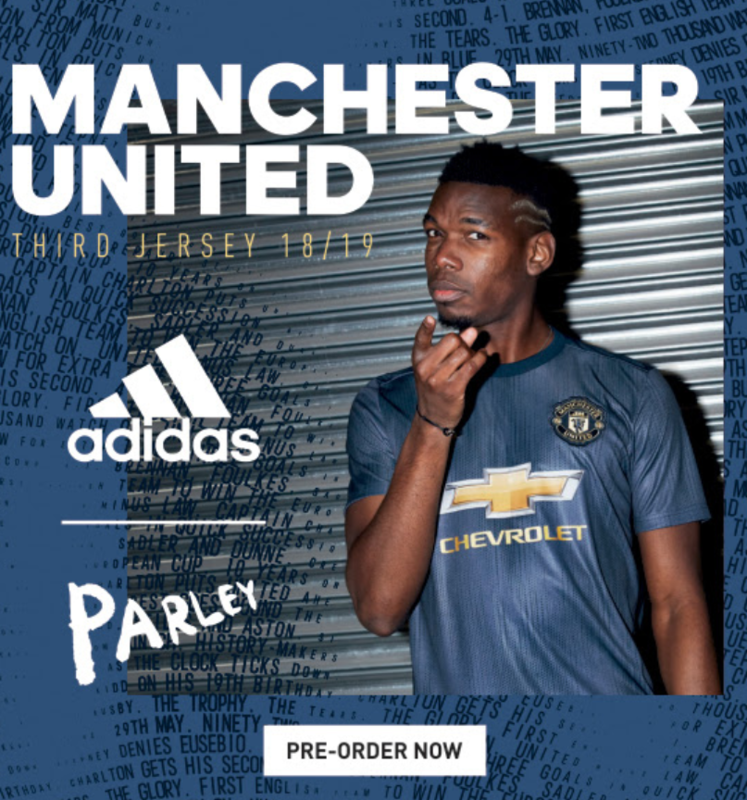 Pre-order the new MUFC 3rd kit and get FREE jersey personalisation! This season marks the 50th anniversary of Manchester United’s first-ever European Cup triumph becoming the first English team to life the most prestigious trophy in club football. The latest kit from adidas has a strong eco friendly message which demonstrates the club’s contribution in helping save the planet bby using materials made from recycled plastics found in oceans to create the kit. Previous story Snow + Rock – Win a pair of skis or snowboard!